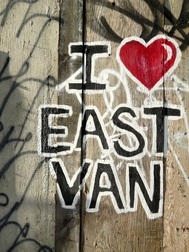 is unlike any other community in Metro Vancouver. It houses a wide range of programs and services under one roof to help marginalized women and families living in Vancouver's Downtown Eastside feel safer and less isolated, be healthier and more empowered to make positive choices. 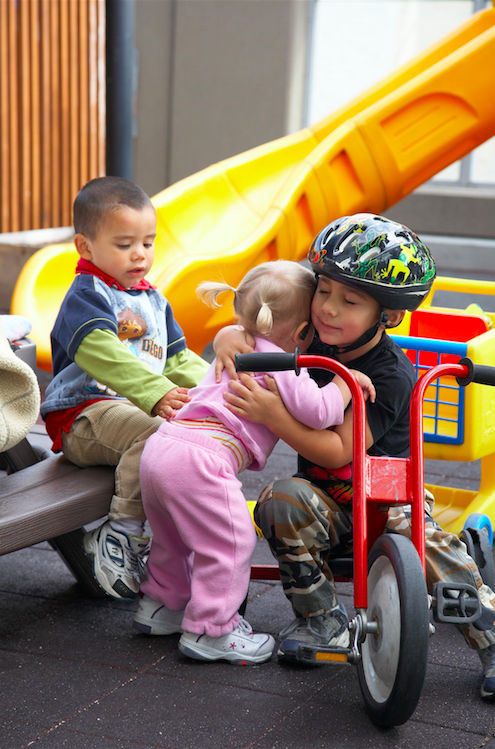 From transitional housing for expecting and new mothers with substance use issues to emergency child care, a community kitchen and violence prevention, Crabtree Corner provides women and families with the support to move forward in life. As owner and founder of Benée Rubin Jewellery, I am humbled by the opportunity to support the very important services of the YWCA's Crabtree Corner through the sale of my East Van Cross Jewellery Collection. I am pleased to donate Ten Percent (10%) of the retail sales of all East Van Cross jewellery to Crabtree Corner. 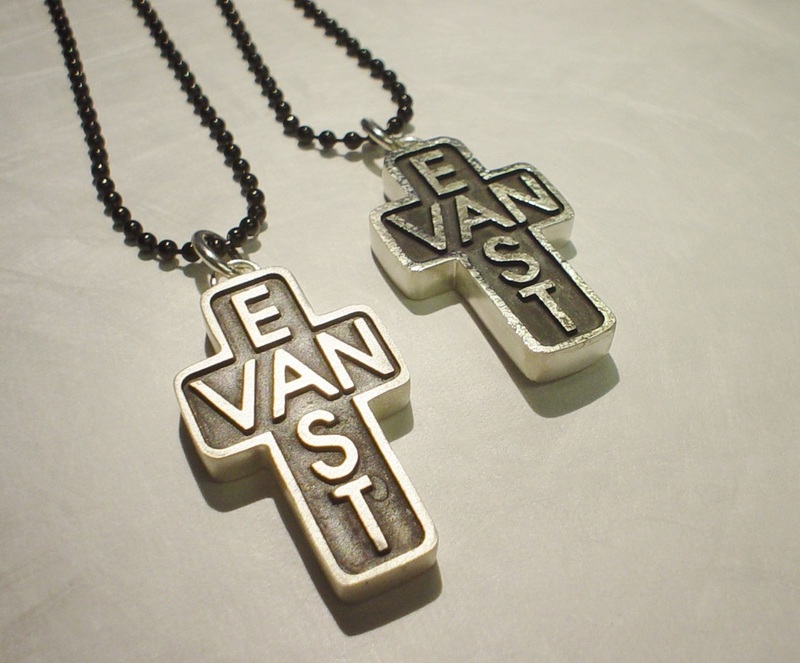 ﻿Please join me in helping to provide valuable services and funds to a project so important to our community, by purchasing your very own piece of East Van Cross Jewellery. Children playing at YWCA Crabtree Corner Early Learning and Care.